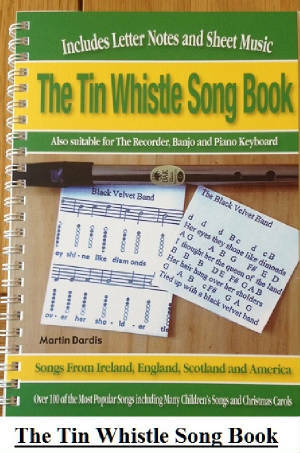 The Banks Of The Roses sheet music and tin whistle notes, Key Of C Major. Recorded by The Dubliners with Luke Kelly on vocals. To download the free sheet music, right click and save image.